Easter is just over the horizon and Bunny King & Dream Capsule Family are preparing to give STS a little Easter spirit! Bunny King has got a new Chicken suit for the occasion. Chocolate eggs not included, HA. Bunny King is a rabbit with a pair of starr eyes who always seems to be in a trance. He claims himself as the ‘Lord of the Nature’ even without any talents or special abilities. His signature is the red checkered custom. He can perform supernatural powers with his mysterious scepter. He loves pulling pranks on others, therefore, citizens in bunny kingdom usually avoid him at all cost! From the mysterious fantasy forest, hidden with a variety of rare materials, Bunny King who came back to the forest adventure, saw so many precious and precious gems, suddenly Inspiration broke out and decided to design a set of royal suits for yourself! 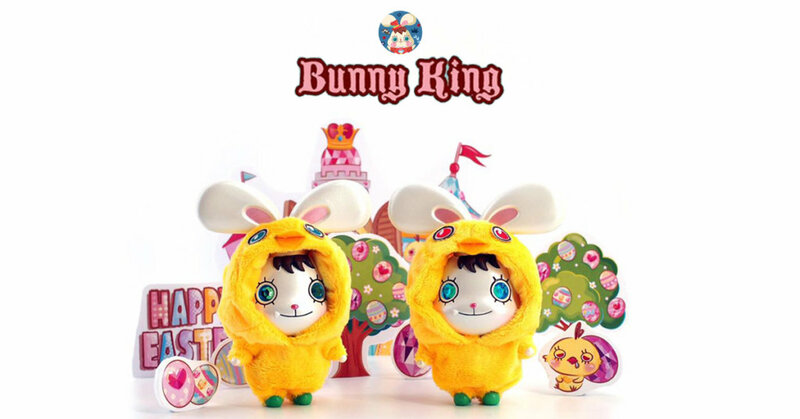 The fluffy chick shape adds a touch of cuteness to the domineering Bunny King. The chicken eyes are selected from the ruby and sapphire of the fantasy forest, and the gleaming gemstones exude the glory of the royal family. 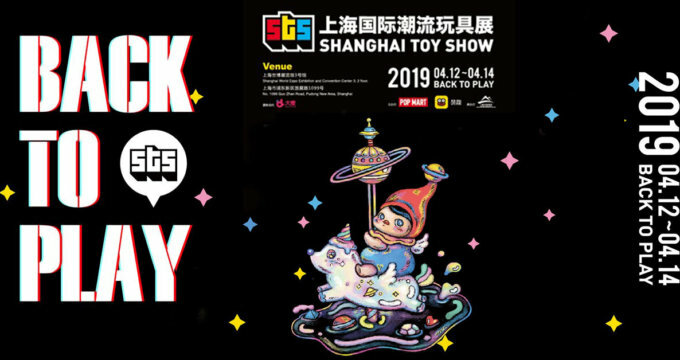 Because the material are so rare, Bunny King only made a total of 30 sets of chickens (the ruby eyes and There are 15 sets of sapphire eyes, and Dream Capsule Family decided to bring 10 of them to Shanghai Toys Show (STS). The 10 sets of Easter-limited chicks Bunny King, will be first released at STS which includes a mysterious gift.